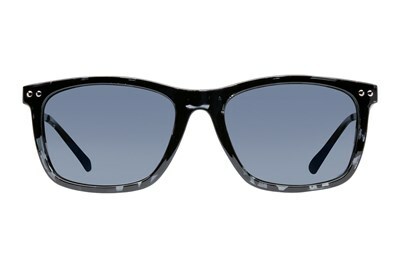 What started as an awesome concept kept bouncing until these shades satisfied your need for new age frames. 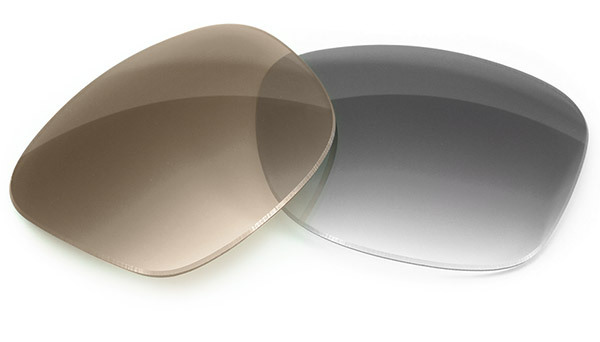 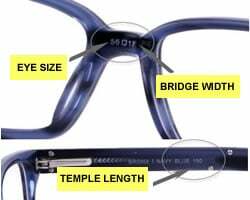 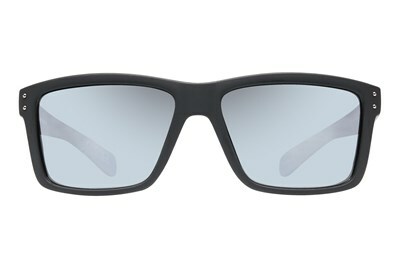 Transparent temples with a colored core provide a thinner profile and a bit of flair. 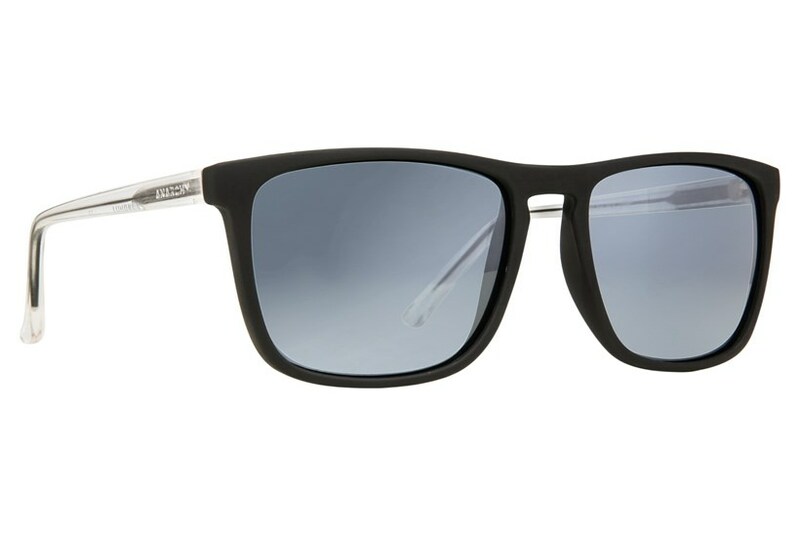 Don't let the translucent temples scare you, there is nothing passing through the lenses on these sunglasses.